Rafting in the Canadian Rockies is suitable for all ages and abilities. Riding the whitewater rapids of the Kicking Horse River, or experiencing Kananaskis whitewater rafting will be the highlight of your trip! Don’t forget, Jasper whitewater rafting is only a short distance away from Banff-Lake Louise, and definitely worth checking out. Find Banff-Lake Louise Rafting Trips Today! A full day rafting on the Rockies most challenging river. Departures twice daily. Duration 7.5 hrs. Bow River Horseshoe Canyon. Half day whitewater excitement, Class III and IV rapids. Daily at 8:00AM. Duration 4.5 hrs. This half day adventure offers the novice rafter a thrilling and fun introduction to whitewater. Daily at 1:45PM. For a rafting experience you will never forget, hit the raging rapids of the Canadian Rockies with Wild Water Adventures. With departures from both Banff and Lake Louise throughout the summer, and Wild Water Adventures has a variety of packages available including half-day, full-day, and multi-day trips through some of the most spectacular scenery in the Canadian Rockies. Launching from the Kicking Horse River, there are packages available for all skill levels and adventure seekers. 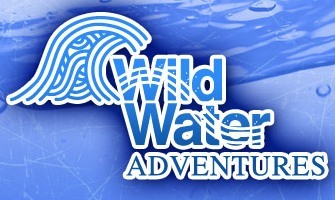 Wild Water Adventures can accommodate groups from 12 to 100 people making rafting an excellent choice for large groups. Rafting the Athabasca River, the popular Kicking Horse River in Banff and the Fraser River in Jasper has never been easier. 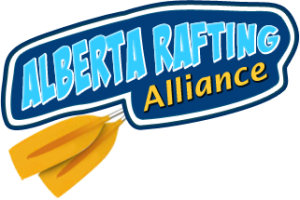 Check out these official Banff and BC Rafting Associations. 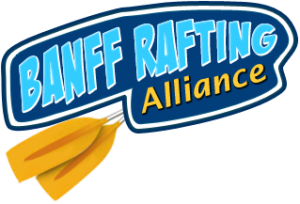 The Banff Rafting Alliance is synonymous with great whitewater rafting. Just a short ride from Banff, the Kananaskis River is the choice river for those coming from the Banff-Canmore area. The Kicking Horse River is one of the best whitewater rafting experiences you’ll find. Kananaskis whitewater rafting on the Kananaskis River is great for families and rafting enthusiasts. 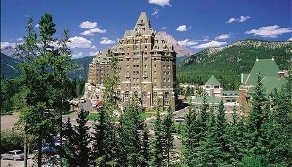 Call 1-800-519-4770 to book your Banff rafting trip today! Jasper whitewater rafting has never been easier! 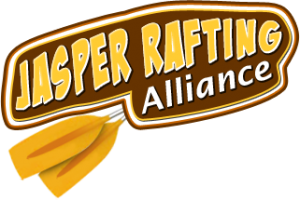 The Jasper Rafting Alliance has the best information for your rafting vacations in the beautiful Canadian Rockies in this region of Alberta. Jasper’s amazing rivers, including the Athabasca, Fraser and Sunwapta Rivers, provide whitewater rafting day trips and multi-day Canadian whitewater rafting tours that are fun outdoor adventures for individuals, couples, families and groups. Call 1-888-241-2129 to book your Jasper whitewater rafting vacation today. Home to some of the Canadian Rockies’ best rafting and float trips, Alberta Rafting Alliance is the place to be. The Alberta Rafting Alliance can take you to the Kicking Horse River in Banff, Canada’s most famous whitewater rafting river, as well as the Kakwa River, Red Deer, Athabasca and Sunwapta Rivers. Call 1-403-774-7215 to book your Alberta rafting trip today! Tackle the roaring waters of the Kicking Horse River with whitewater rafting adventures offered by Banff Whitewater Rafting. The Kicking Horse offers some of the best rapids in the Canadian Rockies as well as some of the most scenic views. Whitewater rafting tours are offered for all skill levels and ages. For a quieter and child friendly ride, enjoy a trip on gentle rapids or for adrenaline seekers, take a longer ride down the Class IV rapids of the Kicking Horse River. 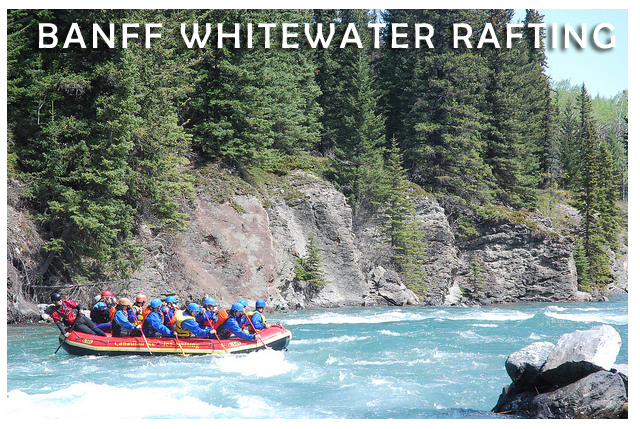 Call 1-888-302-1117 to book your Banff whitewater rafting journey today! The BC Rafting Association has all of your white water rafting trips covered, offering a complete guide to white rafting and recreation in British Columbia. Learn about excellent rafting trips on the famous Fraser River, Devils Gorge and the Thompson River. Find a wide range of BC rafting vacation opportunities, including trips perfect for friends, families and corporate events. Enjoy the most beautiful parts of BC, while getting an excellent adrenaline rush on your next vacation to this region of Canada. 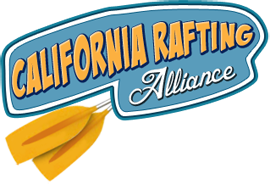 California’s whitewater rafting authority. Explore whitewater rafting near Sacramento, California and a variety of other locations in Northern, Southern and Central California. If you are unsure whether or not the South Fork of the American River is the whitewater rafting river for you, try it before you buy it with the official California live HD whitewater rafting web cam. Raft top spots in the U.S. like Colorado and California, or more exotic whitewater rafting locations like Peru, Costa Rica, and Fiji. World Rafting outfitters know your whitewater rafting needs and will provide you with the best time, wherever in the world you want to go whitewater rafting!